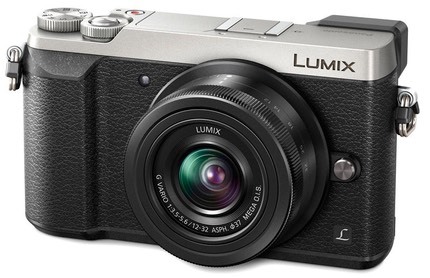 Panasonic today announced the GX85 (in the Americas; outside it’s named the GX80). This is a slightly down sized and down specified version of the GX8, using a 16mp sensor without a low pass filter and a tilting touchscreen instead of a completely folding one. At US$800 including the kit lens, the GX85 drops itself into the much crowded entry-level camera level. To some degree the GX85 illustrates the tension in the market that the camera makers are trying to resolve. Because camera sales are on the decline, every camera maker wants to sell more expensive models (e.g. GX8 instead of GM5), but as prices for cameras drift upwards, the customers’ inclination to buy goes down. So we get cameras trying to backfill at a lower price (e.g. GX85) with slightly lower specifications but enough like the higher priced model to hopefully entice a purchase. Still, the GX8 is currently US$1000 for the body only, so US$800 with a lens does have the chance to pick up a few sales the GX8 might not have. 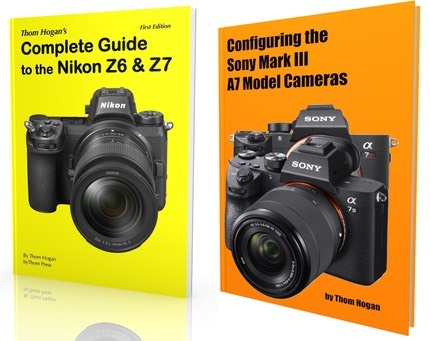 While the mirrorless cameras have had a slight wiggle upwards in 2016, at this point in the year it’s too early to say whether that’s just new model introductions or a real buying trend. I’d say the former based upon other data than CIPA (e.g. retail sales data). For a fuller look at the recent CIPA numbers, see the dslrbodies.com site for an article on CIPA Stress.